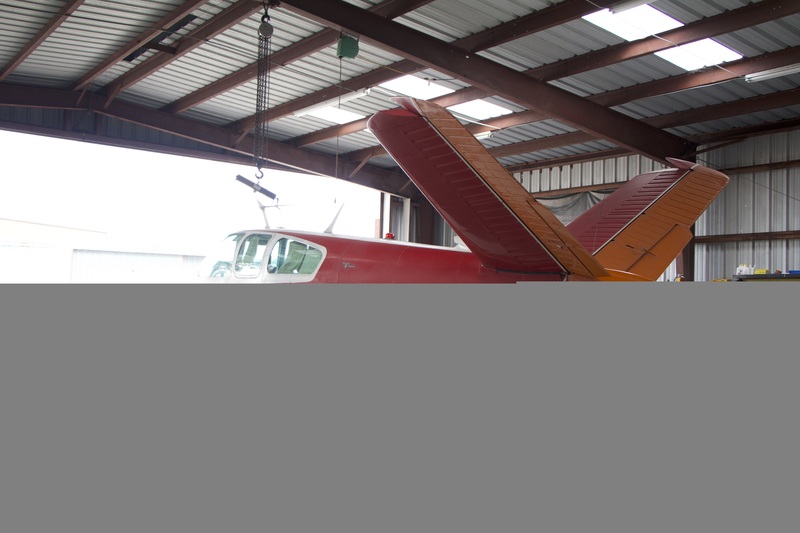 SANFORD, FL- A new year calls for new beginnings at Propellerhead Aviation. 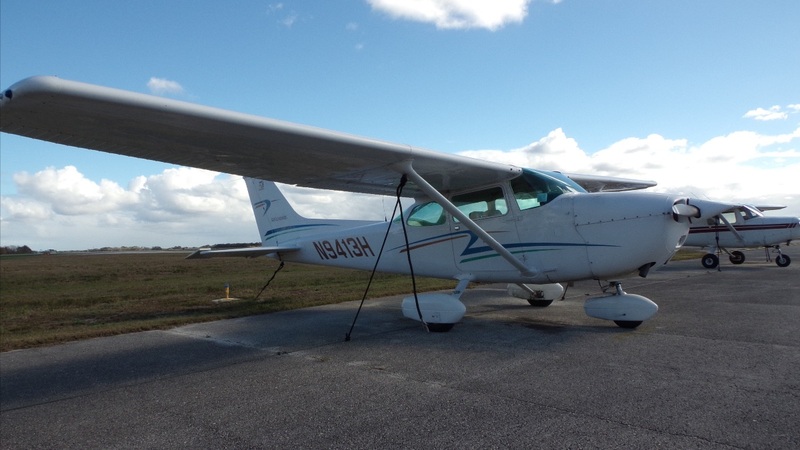 In the fall of 2018, Propellerhead acquired Crosswind Flight Training at the Orlando Sanford International airport. 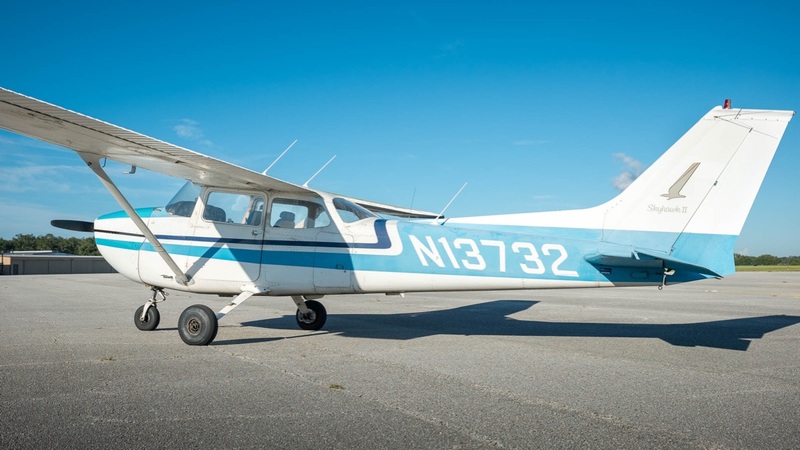 Starting January 1st 2019, Crosswind Flight Training will now be known as Propellerhead Flight Training. Currently Crosswind Flight Training operates out of Constant Aviation on the North side of the airport. 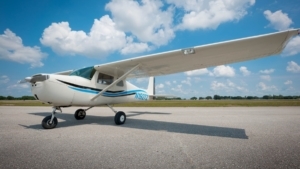 Our Flight Training operations will remain inside of Constant Aviation, located at 100 Constant Court, Sanford, Florida 32773. Our aircraft training fleet consists of 2 Cessna 172 Skyhawks and our low cost time-builder Cessna 150. 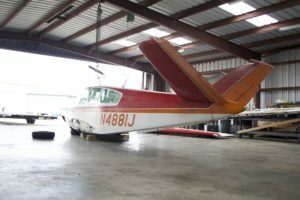 For years, Propellerhead’s flight training programs offered specialized accelerated flight training to students who aimed to finish their rating(s) in as little as two weeks. These same great programs will be available to new students in Sanford as we combine the legacies of both business into one, leading into a bigger and brighter future for the company. If you’re ready to get started on your aviation journey or interested in expanding your ratings, let Propellerhead Flight Training provide the way. https://propellerheadaviation.com/wp-content/uploads/2018/08/IMG_9433.jpg 2004 3000 Jessica Voruda http://angelic-treasure.flywheelsites.com/wp-content/uploads/2015/03/White-Propellerhead-Aviation-Logo1.png Jessica Voruda2018-08-02 12:03:322018-08-02 14:26:05What's New at Propellerhead and Fast Aviation?